Almost everyone in this world wants to have a healthy life that leads to living as long as possible. Dental care plays a big role in doing this for ourselves. You’ll learn more about your body and look better by properly caring for your teeth. Keep reading if you wish to learn more. You may already know that you have to brush your teeth a couple times a day if you wish for them to be as healthy as possible. You may not know that there are some times when you must brush more frequently, however. If you consume sugary food and beverages, you should brush your teeth right away to avoid cavities. Brush your back teeth as well when you brush all the others. You can have a tendency to focus on just the teeth at the front that you can see easily in your mirror, but you need to get those back teeth too so you prevent cavities. Always brush all the way back. That way your tooth problems will be minimized. To ensure that your teeth and gums are healthy and strong, it is important to regularly visit your dentist. Dental issues that are not taken care of promptly can turn into future serious problems. By going to see your dentist routinely, you will be able to have any problems fixed before they get too bad. Make regular visits to your dentist. You need regular check-ups to ensure that you have no problems with your teeth. Your dentist can also spot anything out of the ordinary and provide helpful advice and treatment early on to prevent problems later. If you don’t treat small issues, they can quickly become large ones. Use a mouthwash that doesn’t contain alcohol. These mouthwashes do not burn and are great for preventing bad breath. The mouthwashes with alcohol do help with bad breath for awhile, but they end up eventually causing dry mouth. A dry mouth is one of the most frequent reasons someone has bad breath. If you wish for whiter teeth, try buying quality whitening strips, along with cleaning teeth regularly. Carefully follow the instructions and never leave them on longer than recommended. Don’t use them too often or you can damage your enamel. Having trouble thinking of spending a lot of money on a toothbrush? Many dentists claim that the electronic toothbrushes are the closest at-home experience you can get to a visit to the dentist. Electric toothbrushes might not get all the detritus located under the gum-line, but they come pretty close. Look for models that have multiple styles of heads, and make sure the warranty is good! Mouthwash is a vital tool in dental care. 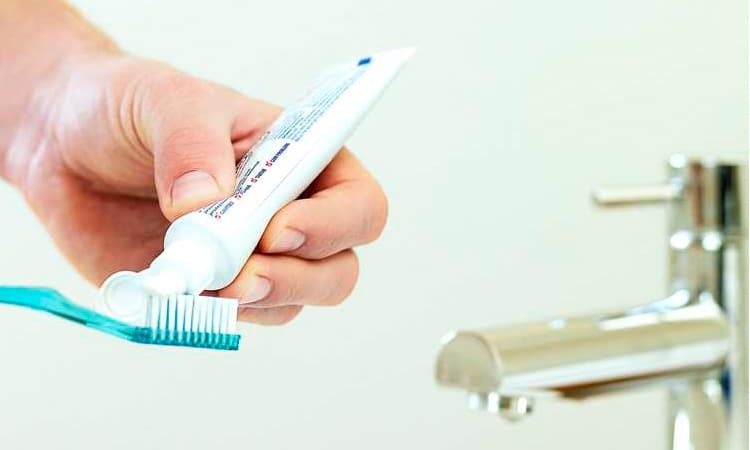 Mouthwash can get to places that can’t be reached by simply brushing. Make it a point to rinse two times daily- once when you wake up and once before going to bed. Your mouthwash should be alcohol free so that your mouth does not get dried out. Remember to take care of your teeth as a way of ensuring your health. You should have a better idea of how to take care of your mouth after reading this article. It is important to keep them healthy because they are essential to your well-being.